Abstract: In agriculture robotics domains, relevant datasets are often hard to obtain, as dedicated fields need to be maintained and the timing of the data collection is critical. 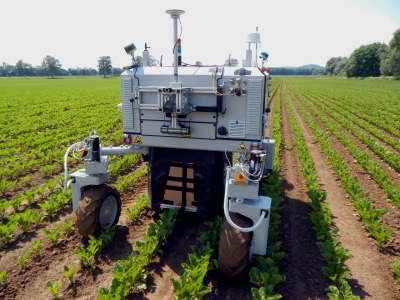 In this proposed dataset paper, we present a large-scale agricultural robot dataset for plant classification as well as localization and mapping that covers the relevant growth stages for robotic intervention and weed control. 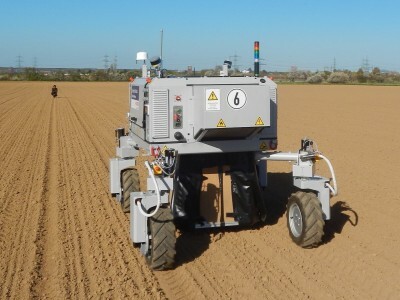 We used a readily available agricultural field robot to record the dataset on a sugar beet farm near Bonn in Germany over a period of three months in spring 2016. On average, we recorded data three times per week, starting at the emergence of the plants and stopping at the state when the field was no longer accessible to machinery without damaging the crops. 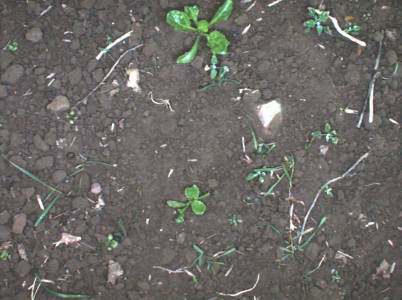 The robot carried a 4-channel multi-spectral camera and a RGB-D sensor to capture detailed information about the plantation. Multiple lidar and GPS sensors as well as wheel encoders provided measurements relevant to localization, navigation, and mapping. Thus resulted in around 5 TB of data. 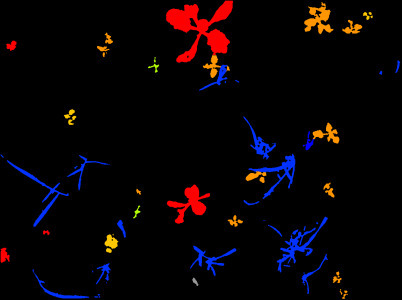 All sensors had been calibrated before the data acquisition campaign. 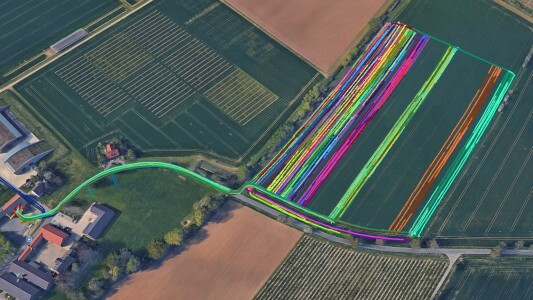 In addition to the data recorded by the robot, we provide lidar data of the field recorded using a terrestrial laser scanner. 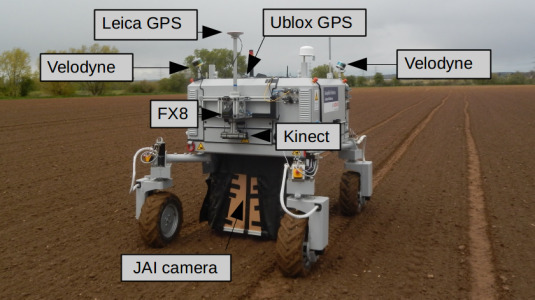 We believe this dataset will help researchers to develop autonomous systems operating in agricultural field environments.